Setia Eco Templer is a gated and guarded township to be built on 195 acres leasehold land in Rawang, Selangor. Setia Eco Templer comprising two storey link villas, semi-detached homes and bungalows with built-up of 2,394 sq ft to close to 2,965 sq ft, for the villas, 3,492 and 3,482 sq ft for the semi-detached houses and 4,214 sq ft for the bungalows. The township is embraced by the natural tropical rainforest of Templer Rainforest Reserve and Kanching Rainforest Reserve. It is a green paradise that incorporates exclusive residential development, a handicraft centre, a commercial centre and recreational areas. 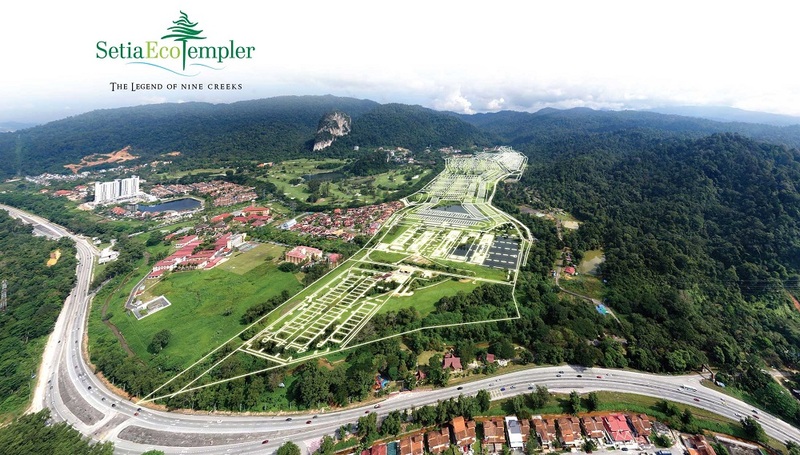 Setia EcoTempler ensures tranquillity, in a cool, breezy and lush setting.